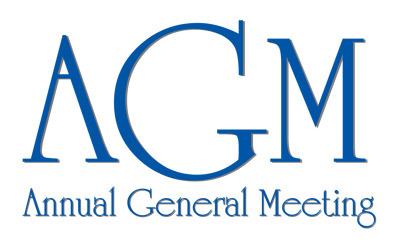 The AGM of Askeaton Swimming Club will take place 11th December 2017 at 7.30pm at the Community Centre, Askeaton. All nominations, proposals and notices of motion must be submitted in writing to the club secretary – Leona Blackwell, 148 Deel Manor, Askeaton, Co. Limerick on or before 8th December 2017.